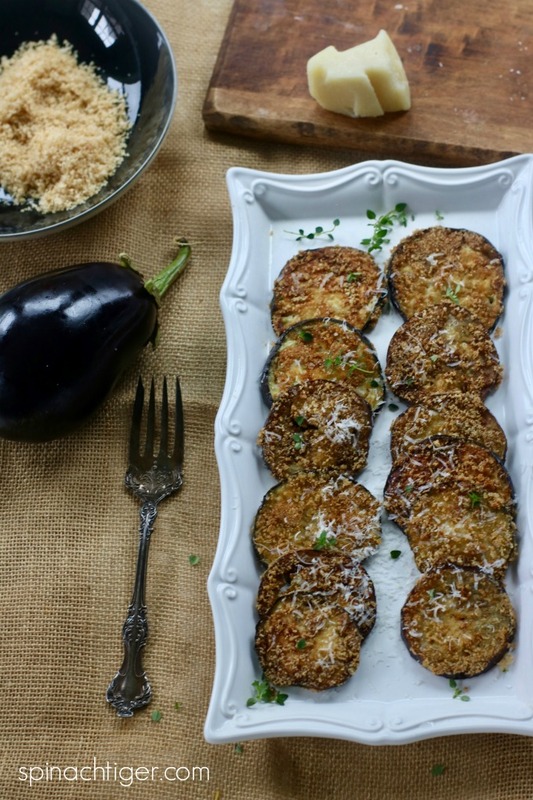 Fried eggplant is usually my mom’s specialty, but she’s not likely to make a grain free, keto friendly version anytime soon. 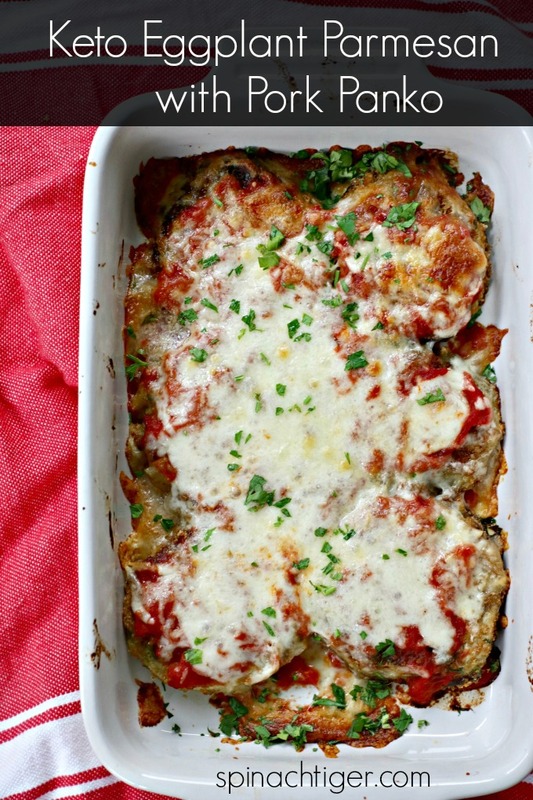 Keto fried eggplant is versatile. 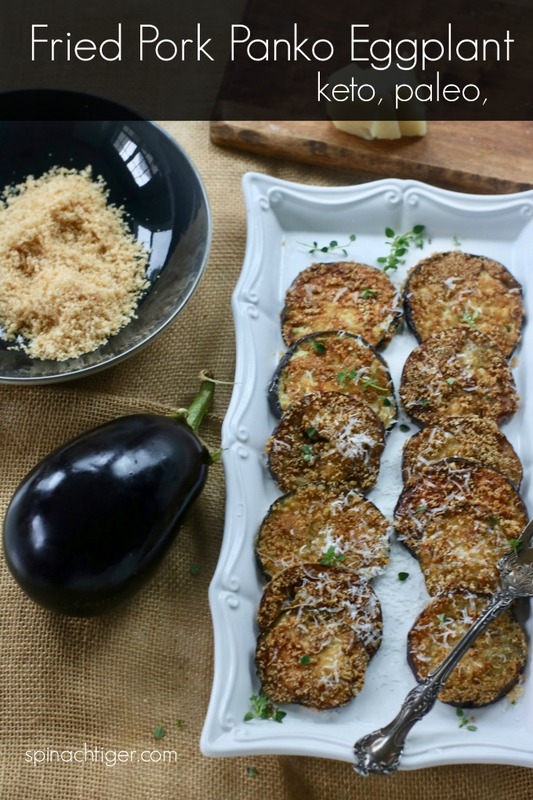 Keto fried eggplant can be a side dish, an appetizer or the start of keto eggplant parmesan like I made here. 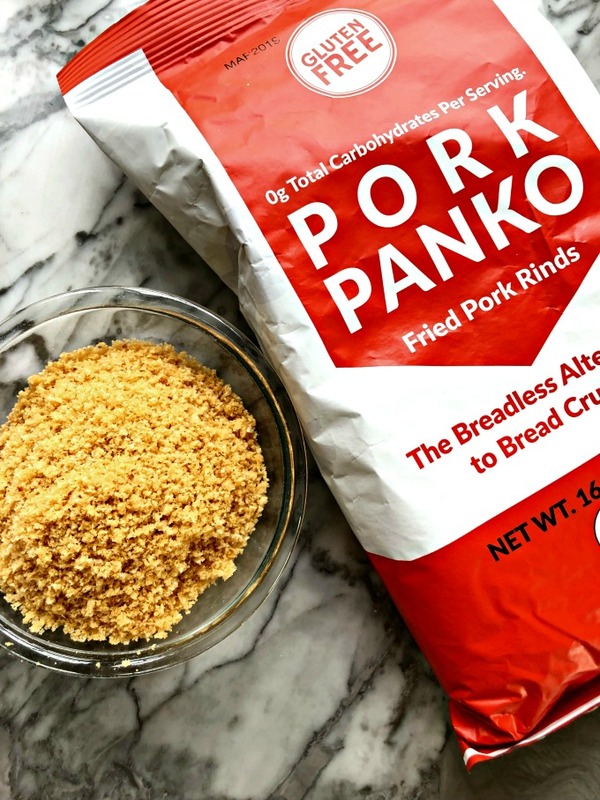 It’s a simple recipe, using Pork Panko (amazon) (my favorite keto friendly ingredient), but there are few things you have to keep in mind. This site earns a small commission as an Amazon affiliate. It does not affect your price. 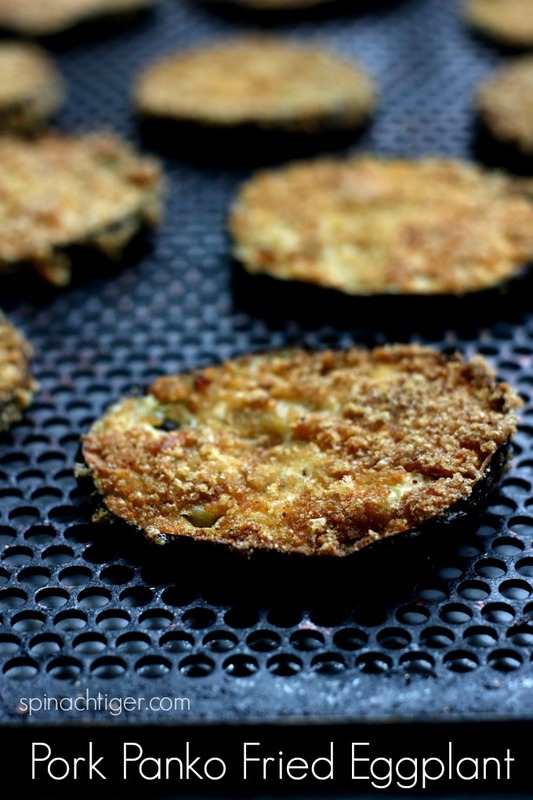 Fried eggplant is the kind of side or appetizer that will disappear in moments. I hosted a brunch last year and my mom brought her eggplant. It was the only dish completely gone and gone fast! 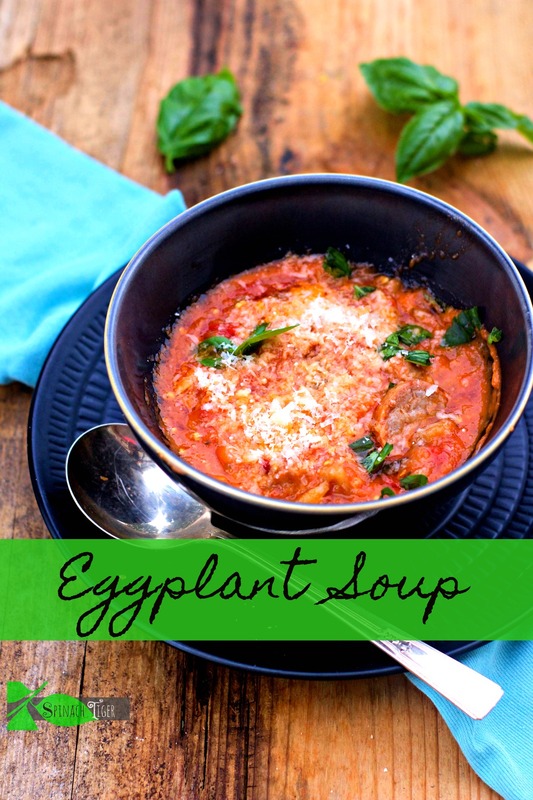 Is Fried Eggplant keto friendly? Yes, the pork panko is zero carbs and one cup of cubed eggplant is only 2.3 net carbs. 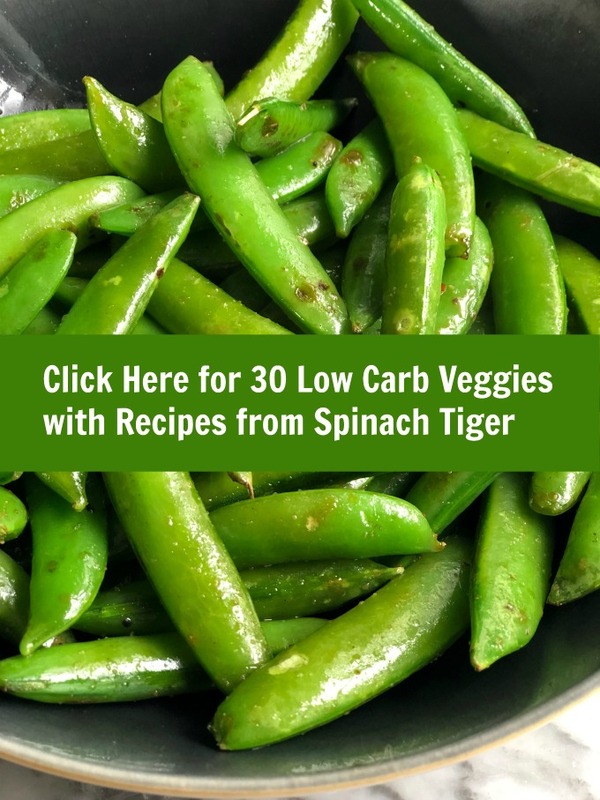 If you’re looking for healthy, low-carb vegetables, I have listed over 30 low-carb vegetables with over 75 recipes here. Slice eggplant. I like it medium thick, about 1 inch if I'm baking it without stacking it. Mix panko with cheese. I like to use ½ cup cheese to 1 cup pork panko, but you can decide for yourself. Keep in mind that pecorino is salty, but I think that adds flavor.